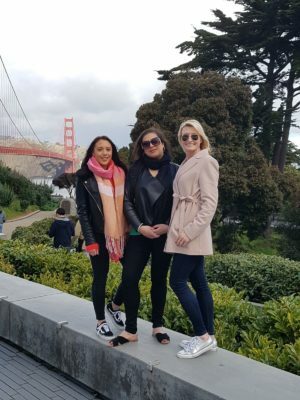 On the 16th March Destination Skin and Harley Medical’s lucky winners of DermaQuest’s California Dreaming incentive flew out to California! 3 Days of Sun, Fun and Creation! To start with they flew out to California with Virgin Airlines and stayed the gorgeous Marriot Hotels. 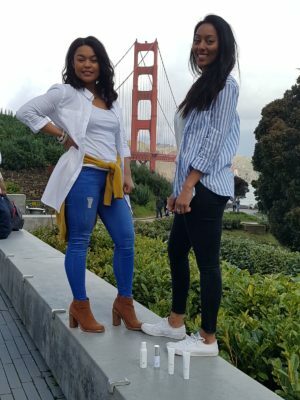 Sightseeing and shopping in sunny San Francisco! Lunch at the world famous Cheesecake Factory! 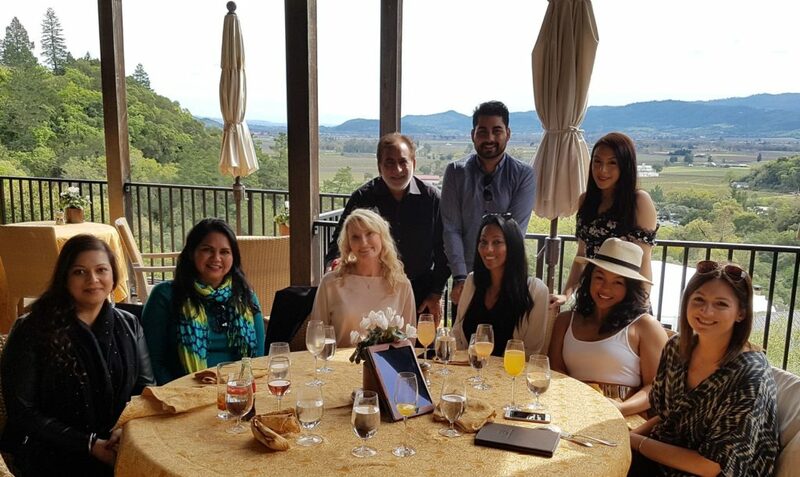 On Day 2 the girls visited the beautiful Napa Valley for wine tasting hosted by Sam Dhatt, Renu Dhatt and Sumeet Dhatt! 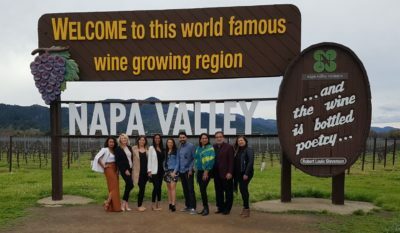 In the morning out lucky winners headed to Quintessa Vineyard for a tour of the vineyards before heading into the winery and caves to learn about the winemaking process. 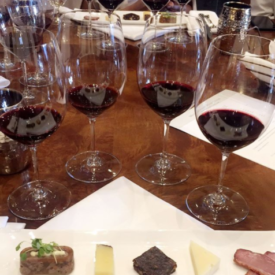 They then enjoyed a private table showcasing the current release of 2015 Quintessa wines as well as library vintages of Quintessa. 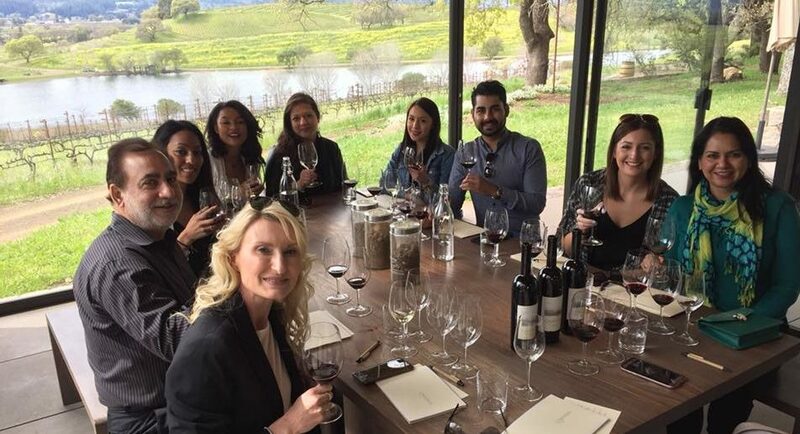 For lunch they all headed to Michelin restaurant Auberge du Soleil, where they were wined and dined from one of the best vantage points in the valley. 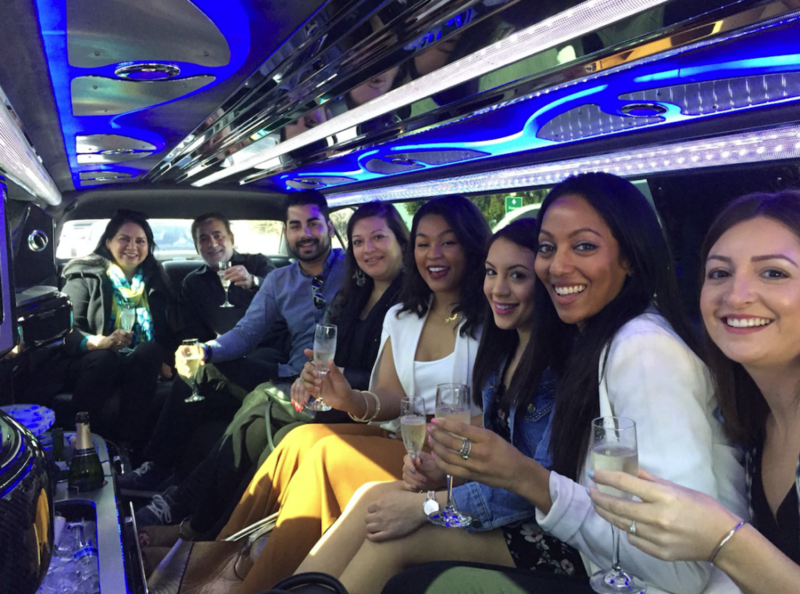 They then headed to Cardinale Estate for more wine tasting! 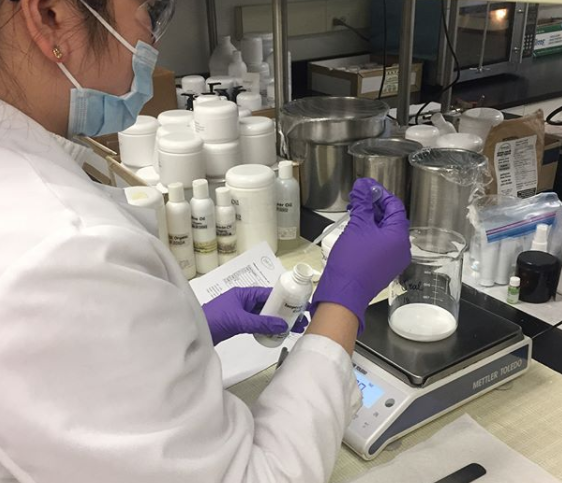 On the last day the girls all headed to the DermaQuest Labs for a truly unique experience. 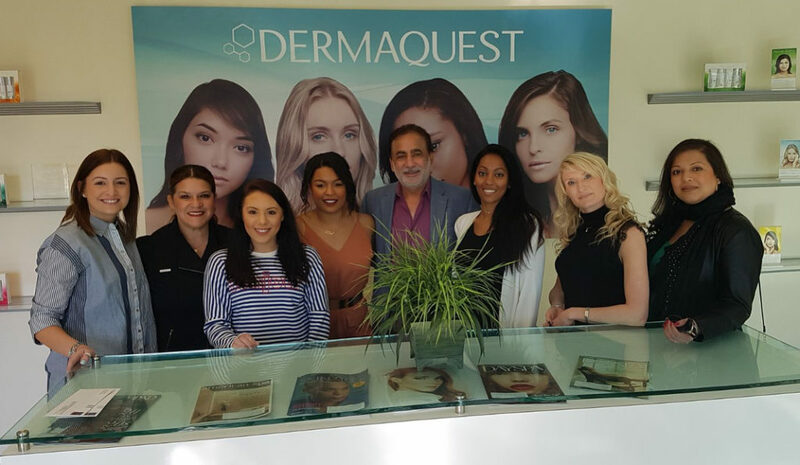 In the morning they met with Andrea for training, updating the girls on the latest technologies DermaQuest has to offer and participating in Treatments as a refresher. 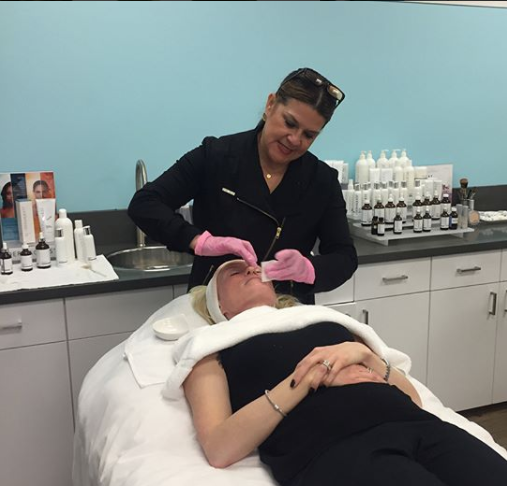 After having lunch with the DermaQuest team the creating started. 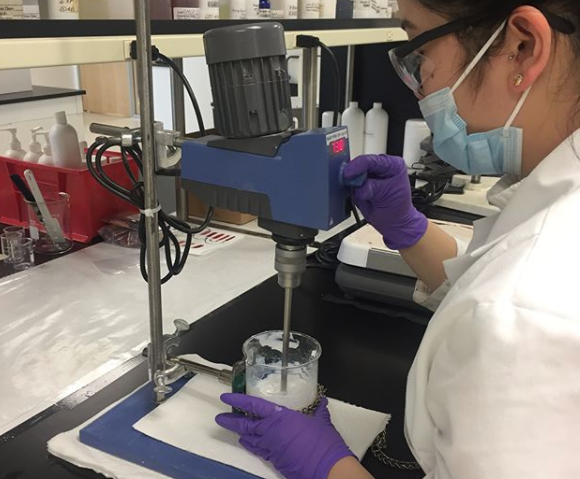 Not only did the girls get a tour of the Labs to see where and how the products were made, they also got to create their very own products of their choice! Another big Congratulations to those who won this amazing prize. Do you work at Harley Medical Group or Destination Skin? Keep an eye out for our next competition coming soon! 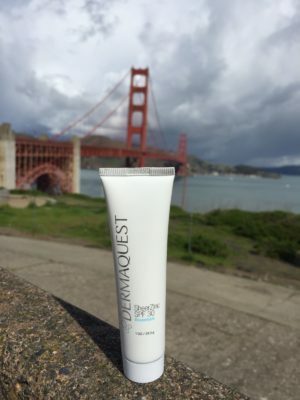 Posted in DermaQuest | News | What's New and tagged California | DermaQuest.